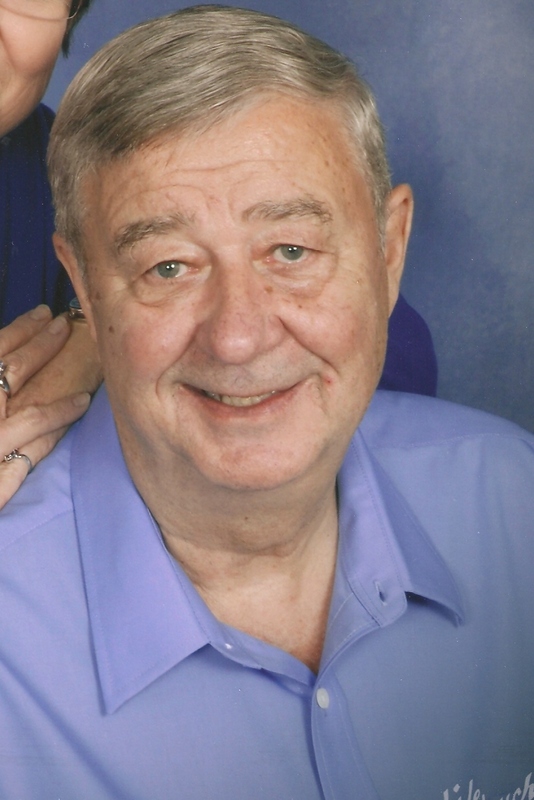 Jerald J. Garner, 69, died Tuesday, January 24, 2012 at Sanford in Sioux Falls after a very lengthy illness. He was born November 3, 1942 to Lloyd and Loretta (Beck) Garner on a farm south of Humboldt, SD. He grew up in the Humboldt and Sioux Falls, SD areas. He graduated from Washington High School in 1960. Jerry was in the Air Force from 1960-1964 where he was an Ammunitions Specialist and traveled to several countries. He married Mary Clauson on February 5, 1966. He worked as a jeweler from 1964 to 2001. Jerry and Mary started A & T Repair Service in 1976, which they owned and operated until 2001 when he semi-retired due to illness. He continued working in the jewelry business until October 2011 and enjoyed visiting with customers at Corner Creations. He enjoyed watching TV, hunting, fishing and camping with his family. Jerry volunteered in the 1970s & 1980s as an Assistant Boy Scout Master at Christ the King, Cub Scout Master at Bancroft School and Assistant Scout Master for Boy Scout Troop #150 at East Side Lutheran Church. Jerry loved spending time with his wife, kids and grandchildren. He will be remembered for having the best looking yard, garden and Jeep CJ7 in the neighborhood. Survivors include his wife: Mary Garner; son Thomas (Sherri) Garner of Valley Springs, SD; daughter Ann (Quentin) Coulter, Yakima, WA; grandchildren: Taylor Garner, Jake Garner and Lily Coulter; siblings: Mary Ann (Wayne) Rice, Donna (Paul) Dubbelde, David (Brenda) Garner, and Debbie Fleming; sisters-in-law and brothers-in-law: Jo Garner, Don Clauson, Jon (Linda) Clauson, and Judy Krull; aunts: Ellen (Ken) Mathieu and Darlene (John) Katzenberger; and several other family members and friends. He is preceded in death by his parents and brother, Dan Garner. Memorials to be dedicated to Feeding South Dakota Back Pack Program and the Sioux Falls Breast Cancer Awareness. Visitation with family present will be 3 - 5 PM Sunday at Barnett-Lewis Funeral Home. A Memorial Mass will be Monday, 10:30 AM at St. Therese Catholic Church.